Alumina Silica Fire Brick For Sale in RS Refractory Company is a kind of alumina silica refractory materials with features of high refractoriness, good erosion resistant and high strength. 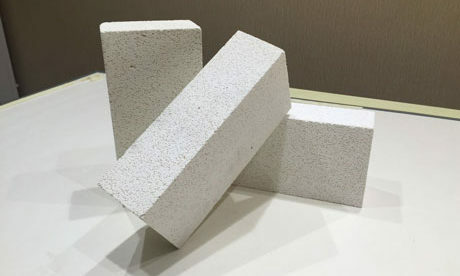 Alumina Silica Refractory Brick includes many types of firebricks such as Silica Bricks, Fireclay Brick, High Alumina Brick and Corundum Brick. 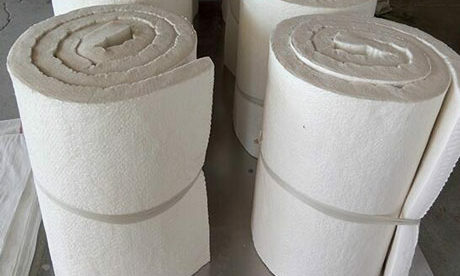 Alumina Silica Fire Brick For Sale can be used for all kinds of thermal equipment. 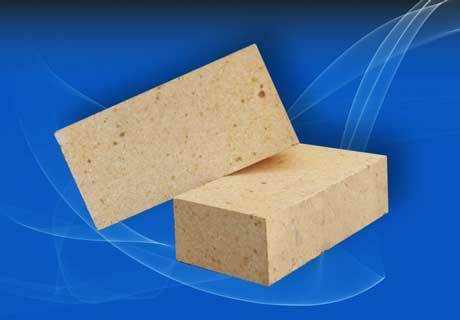 Silica brick, means refractory brick with over 93% SiO2 content, is a kind of acid refractory brick. It is mainly used to build coke oven, glass kiln, ceramic kiln, carbon calcinations furnace and is not suitable to be used in heating equipment with temperature fluctuation under 600 ℃. Fireclay brick is mainly made of mullite, glass phase, cristobalite and quartz. 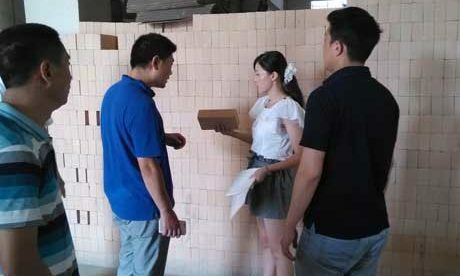 Refractory clay brick uses hard clay as the raw material after calcinations in advance and mix with soft clay after plastic making. Fireclay brick is always used in blast furnace, hot blast heater, heating furnace, power boiler, lime kiln, rotary kiln, ceramic kiln and calcining kiln. High alumina brick is made of corundum, mullite and glass phase, which is subjected by AL2O3/ SiO2 proportions. 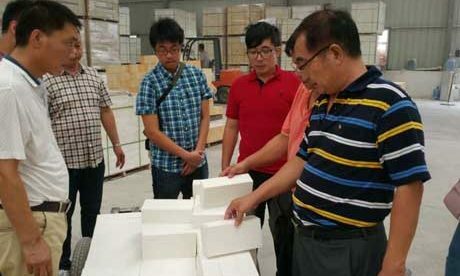 High alumina brick uses bauxite and sillimanite natural ore as the raw materials. 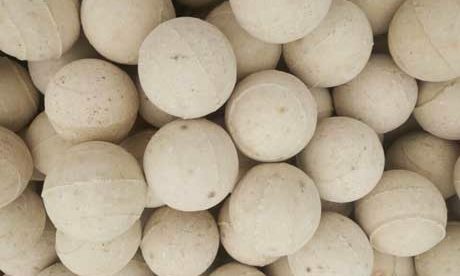 And also mix with fused corundum, sintered alumina, synthetic mullite, aluminium oxide and clay according to different calcined clinker. High alumina brick is mainly used in steel manufacture, non-ferrous metals industry and other industries. Corundum brick has over 90% AL2O3 content and with corundum as the main phase. 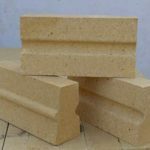 Corundum brick can be classified into sintered corundum brick and fused cast corundum brick. Alumina Silica Fire Brick is a kind of cheap and hot-sale Refractory Brick for sale in RS Refractory Supplier. Alumina Silica Fire Bricks are fired with refractory raw materials in the high temperature after molding and are mainly used to build smelting furnace with refractoriness of 1580~1770℃. 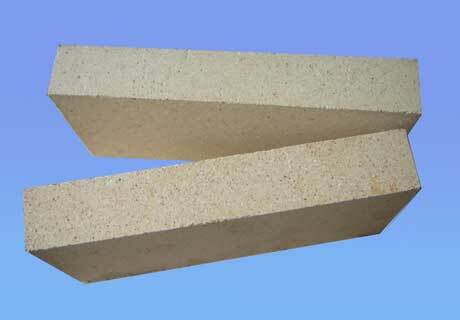 Alumina Fire Brick refractory brick has certain shapes and sizes. 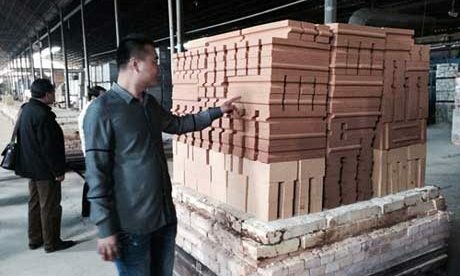 Fire Brick can be classified into burnt brick, unburned brick, fused cast brick and refractory insulating brick according to manufacturing process. 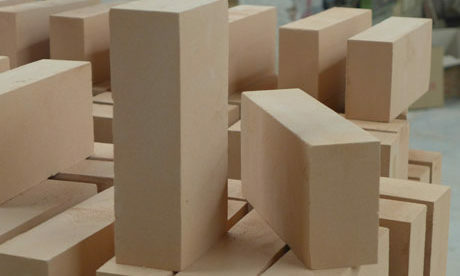 Alumina Fire Bricks refractory bricks can be used as high temperature building materials and structure materials for kiln and all kinds of thermal equipment and go through all kinds of physical chemistry and mechanical erosion. Such as fireclay brick, high alumina brick, silica bricks and magnesia brick and etc. 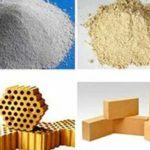 According to the different components of refractory bricks that can be classified into five types, such as aluminum-silicon refractory brick, alkaline series refractory brick, carbon brick, zirconium firebrick and insulating fire brick. 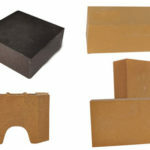 Any kilns are not only adopting one kind of refractory brick but also need several different kinds of firebricks to match. 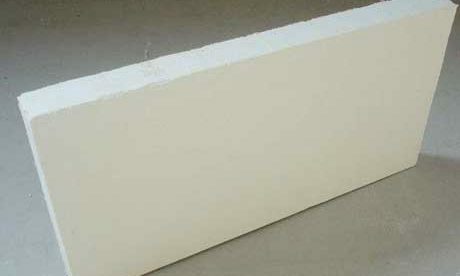 High alumina brick has over 75% Al2O3. Its refractoriness is higher than fireclay brick. 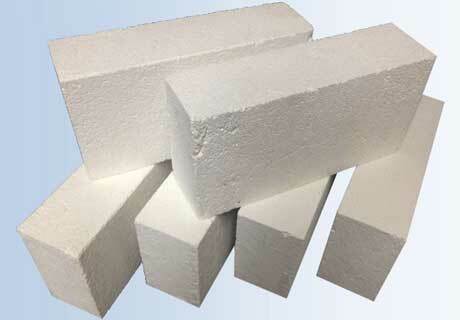 High alumina brick is suitable for burning zone of cement kiln with great acid and alkali erosion resistant. Dolomite brick has good properties of adhering coating and erosion resistance. Magnesite-chrome brick has good property of adhering coating and is mainly used in burning zone. 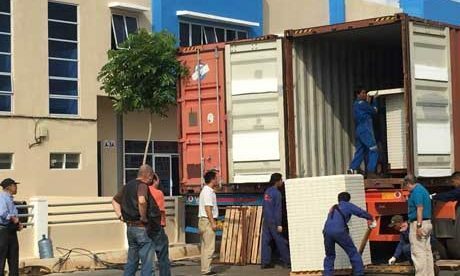 Spinel brick is mainly used in transition zone with good shock resistant and great reduction resistant. 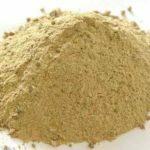 Where To Buy Alumina Silica Fire Bricks Locally? No matter you are planning to build a big blast furnace or small fireplace, the high quality alumina silica fire brick refractory fire bricks must be the first choice for you. So where you buy fire bricks locally, which not only prove you the best and suitable fire bricks but also save you the long distance freight fees. 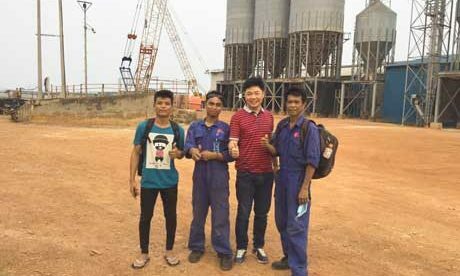 Wherever you are, there must be a lot of refractory suppliers existing. 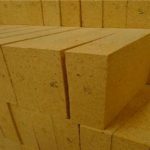 You first need to know which kinds of fire bricks you require according to check online or get some professional suggestions from those refractory fire brick manufacturers. Then you can look around the few refractory suppliers, not too much. You can compare the quality and price. 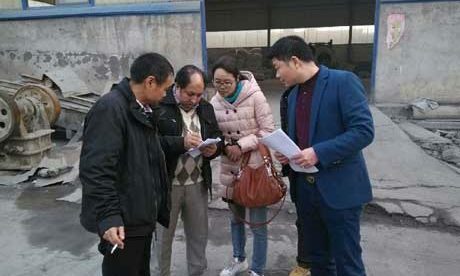 If you still confused in choosing fire bricks locally, you also can decide to buy refractory fire bricks from abroad, such RS Kiln Refractory Company in Zhengzhou China. 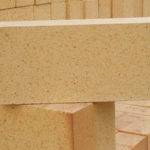 We can provide you the professional advices on buying fire bricks. 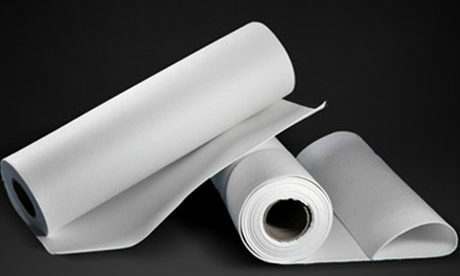 And we also can send the professional engineers to your country to help you design and do the kiln construction. 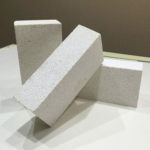 Now there are various alumina silica fire bricks for sale in RS Company. Contact Us for Free Quote any time. There are all kinds of cheap alumina silica fire brick for sale in Rongsheng Manufacturer with high quality. We are insisting on manufacturing quality products to service customers for various kilns and furnace application.